I have found Aikido to be a great tool in which to impart some positivity onto people who arrive with a negative attitude to life. 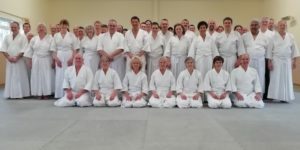 Our golden Aikido rules talk about performing with confidence, which I believe if followed properly, inherently creates a feeling of positivity and optimism. But as we know, Aikido doesn't stop at the door of the dojo. So going out into the big wide world and maintaining that same frame of mind naturally creates positivity in and around you in daily life. Scientific studies by the Mayo Clinic reported some time ago that optimisticpeople live 19% longer! That is a staggering figure and perhaps aligns with the purported health benefits of Aikido. Links have been made between happiness and relationships, earning-potential, ageing and a host of other things. 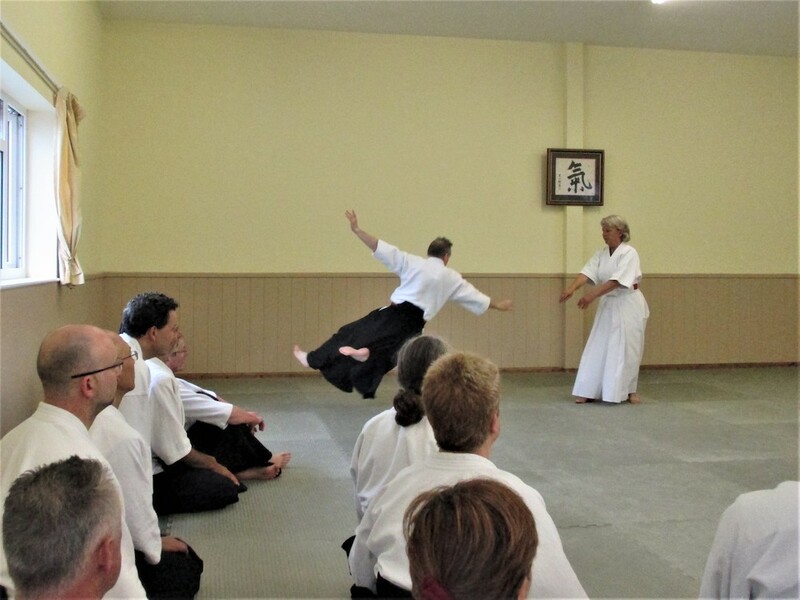 Personally I see Aikido as much bigger than rolling around on a mat. I see the practice as the core, but the dojo is like a clearing in the middle of a forest where you do your learning. When you leave the clearing, sometimes with the teacher pointing you in a particular direction, you can start exploring and searching through the wilderness with your new-found knowledge. 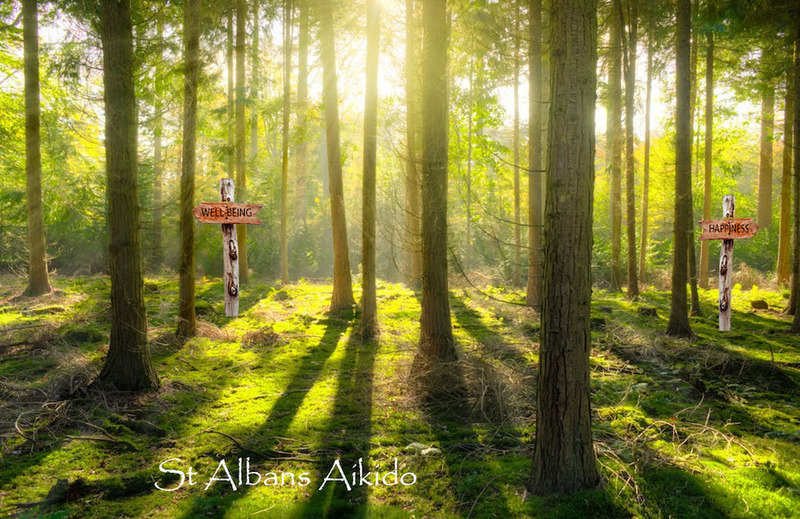 You might stumble upon happiness, gratitude, satisfaction, well-being and a host of other useful emotions, but just like going to Aikido classes, finding them is a conscious decision, you have to look!